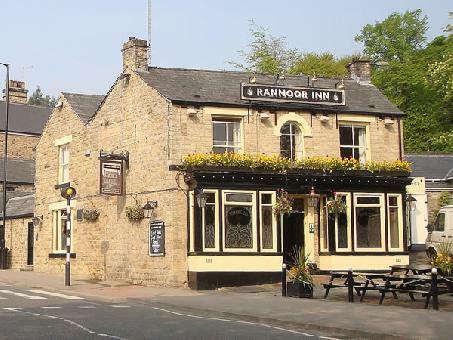 Ranmoor Inn pub is located on Fulwood Road in Ranmoor Sheffield. The drinks on offer includes a wide variety draught and bottled beers, real ales, ciders, wines, spirits and a large selection of malt whisky. This venue is listed in the CAMRA good beer guide. Food service hours are the same as opening hours. Thursday: quiz night from 9pm. Saturday evenings live music: Pianist.